D discovered this postcard at the last fair in London. 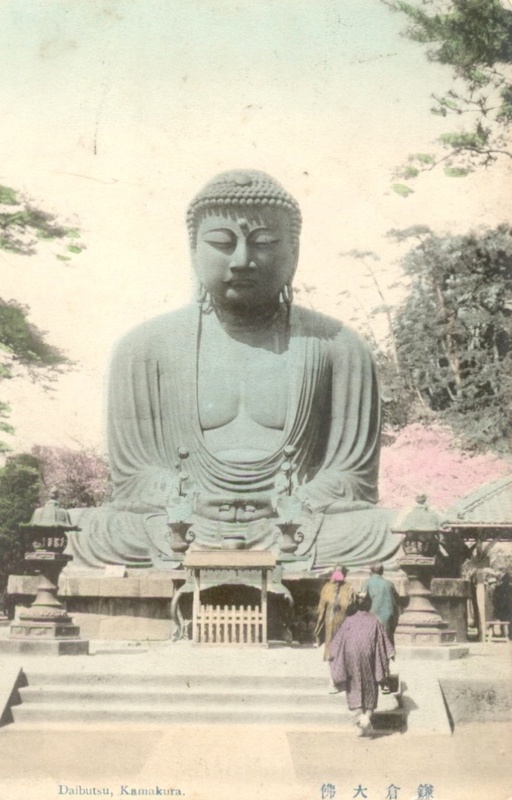 It was never sent in the post, but it is interesting because the writer makes reference to Prince Fushima of Japan. 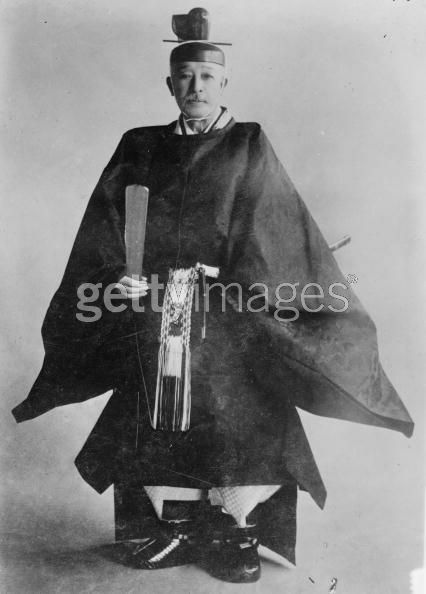 Prince Fushima lived from 1875-1946. He married the daughter of Japan's last Shogunn in 1896 and spoke English and German. He visited Victoria, Canada in 1907. Fred Thirkell in his book "Vancouver and Beyond" describes how Prince Fushima gave a hotel manager in Vancouver a gold cigarette case and how he received a "giant mounted moose's head" from the Japanese community in Vancouver. I guess the writer of this postcard might have had to drag that onto the boat. After his visit to Vancouver, Prince Fushima then spent a day in Victoria with his wife before boarding the HMS Monmouth, part of the British-China fleet, to sail back to Japan. 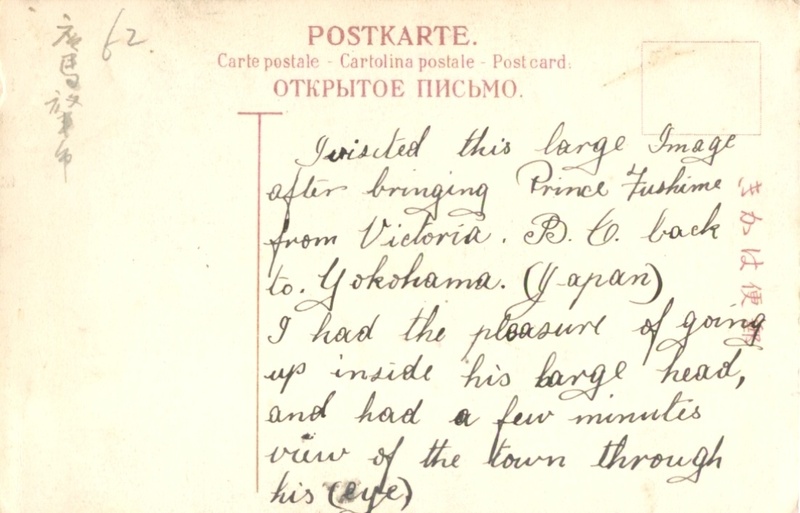 This postcard was almost certainly written by one of the British naval officers responsible for transporting the VIP. How interesting.